Lisbon is a wonderful city to visit. From the narrow, winding streets of the Alfama district to the chic elegance of Chiado. 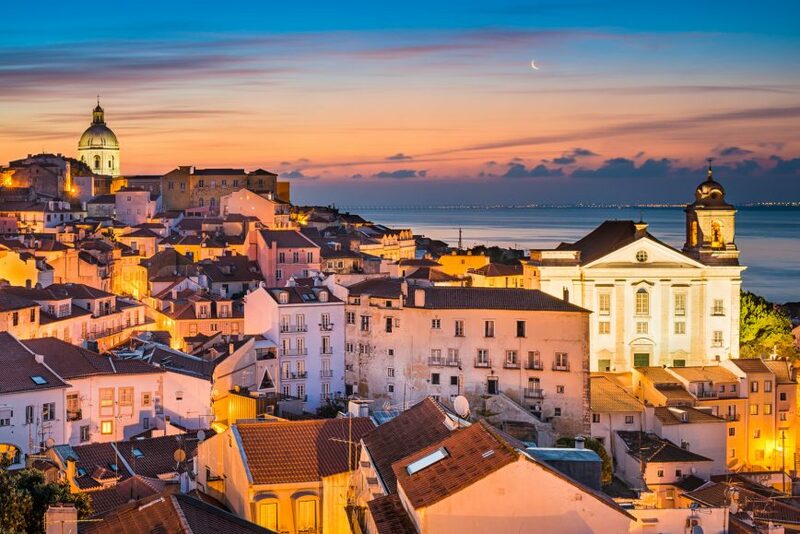 At night, it’s all about watching the sun set over the city from the Castelo do São Jorge before heading to the Bairro Alto to dine, drink and dance the night away. For those looking to make Lisbon their home, the city has plenty to offer. It has a lively cultural offering, excellent retail scene, thriving business community, plenty of pretty little parks and beautiful beaches within easy reach. AIPP members and Lisbon expert property agents Fastighestbyran give us their insights. As with every capital city, Lisbon has plenty of variety when it comes to areas in which to live. The area you choose will depend on your individual circumstances and what’s important to you – whether that’s beach access, good schools, proximity to the business district or a number of other factors. Here are three fabulous Lisbon locations to get you thinking. 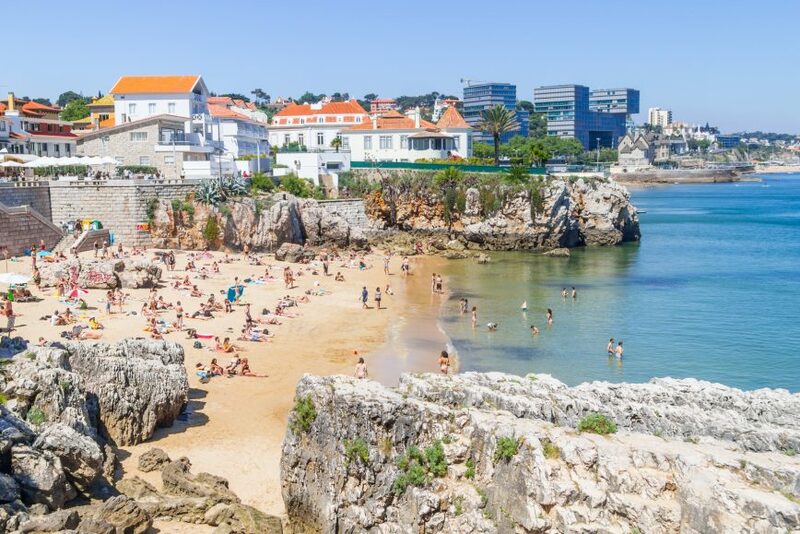 The most popular holiday spot on the Lisbon coastline, Cascais offers beautiful, sandy beaches, a bustling marina and plenty of shops, bars and restaurants. 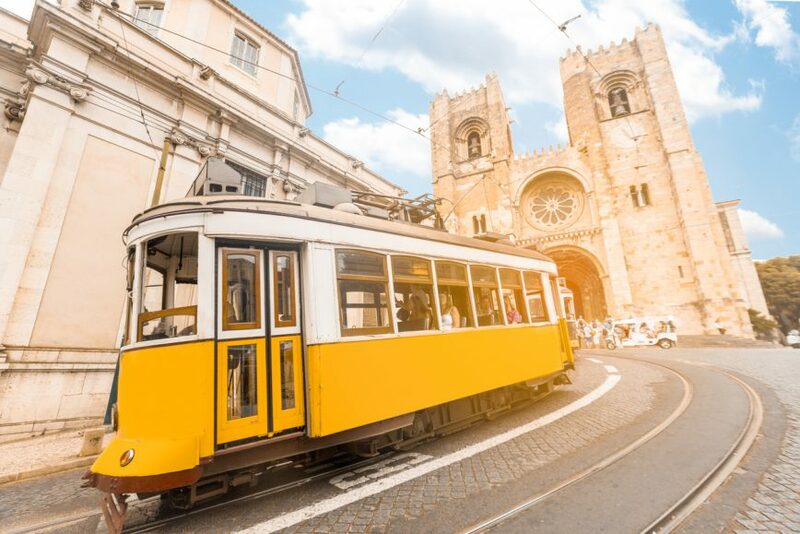 It’s a lively seaside resort town in its own right, as well as being just half an hour from central Lisbon on the train. Neighbouring Estoril (a town in the Cascais municipality) is also worthy of consideration when it comes to buying a home in and around Lisbon. Famed for inspiring many elements of Ian Fleming’s first James Bond novel, Estoril and its huge casino provide a wonderfully luxurious coastal setting within easy reach of Lisbon. 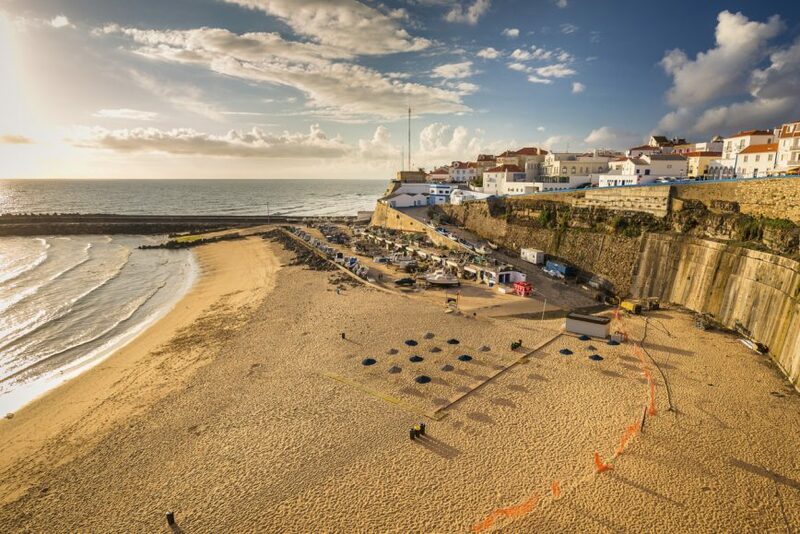 Cascais and Estoril are far from cheap when it comes to property. In fact, this is one of the most expensive areas of the city. However, if your budget won’t quite stretch this far, Lisbon still has plenty to offer. Mansions, palaces and castles abound in this refined and history-steeped town, which is about 40 minutes from central Lisbon by train. 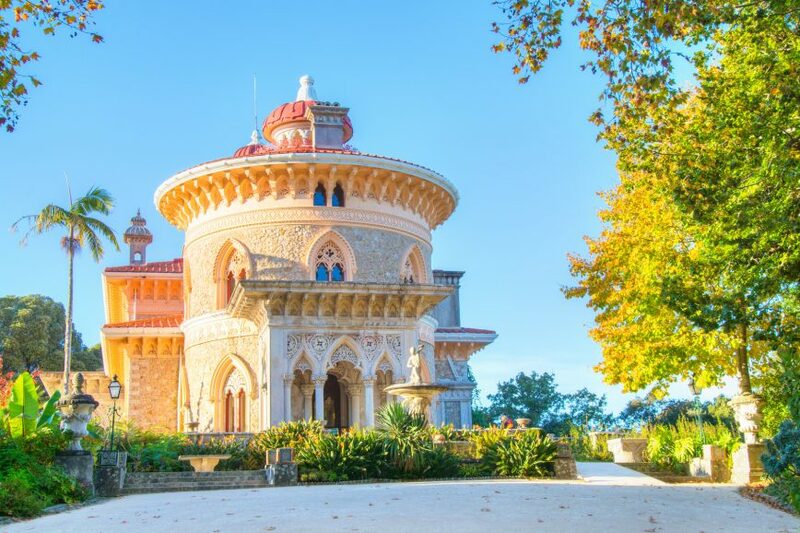 Sintra is also home to some superb restaurants, making this a great choice for those who want a variety of dining and entertainment options on their doorstep. Portugal has a very favourable visa program for international buyers (regardless of Brexit) and low interest rates. You may in fact be better off taking out a mortgage rather than buying for cash. Find out what kind of mortgage you could raise today with Alliance partners UCI Mortgages Portugal. For a Lisbon home that exudes character as well as being at the heart of the action then the Alfama is the perfect location. One of the city’s oldest districts, this area is packed with historic buildings, including the cathedral and castle. The narrow, maze-like streets speak to the poverty of Alfama’s past, but today it is a hip and happening neighbourhood favoured by artists, entrepreneurs and other creative types. Be sure to leave plenty of time for exploring the area when you view properties in the Alfama district. The area is packed with artisan cafés, independent shops and tiny plazas, so be sure to explore the vicinity of your preferred property thoroughly to see what you will have nearby. Lisbon is home to an amazing array of properties. However, if you prefer somewhere a little further out, but still within easy reach of the capital, it’s worth checking out Ericeira. Celebrated for its magnificent beaches, Ericeira is a superb surfing spot that anyone who loves the outdoor lifestyle can’t help but be charmed by. The fishing town offers a relaxed daytime atmosphere and lively nightlife, along with some outstanding seafood restaurants. Property-wise, Ericeira is the perfect location for those looking for a traditional fisherman’s cottage, for a taste of the true Portuguese lifestyle. Of course, there are also plenty of grander residences on offer for those looking for something a little more luxurious. Wherever you’re thinking of buying a home in or around Lisbon, local expertise is essential. With an office in Estoril, the Fastighetsbyran Overseas team is there to help. You've applied for a loan for your dream property and been sent a mortgage illustration - but what on earth does all the paperwork really mean and why should you care about the new ESIS? 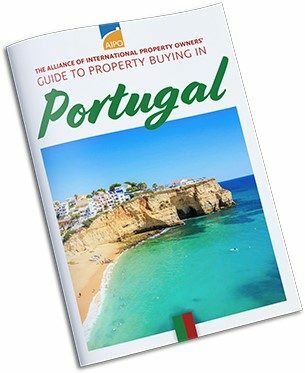 With 155km of coastline the Algarve has plenty to offer second home buyers, but should you look East or West? 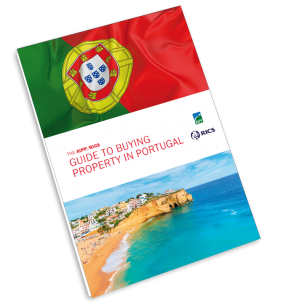 Our in-depth guide to buying property in Portugal - written by RICS Iberia/AIPP. Learn about the country, its regions, and take a much closer look at the buying process.